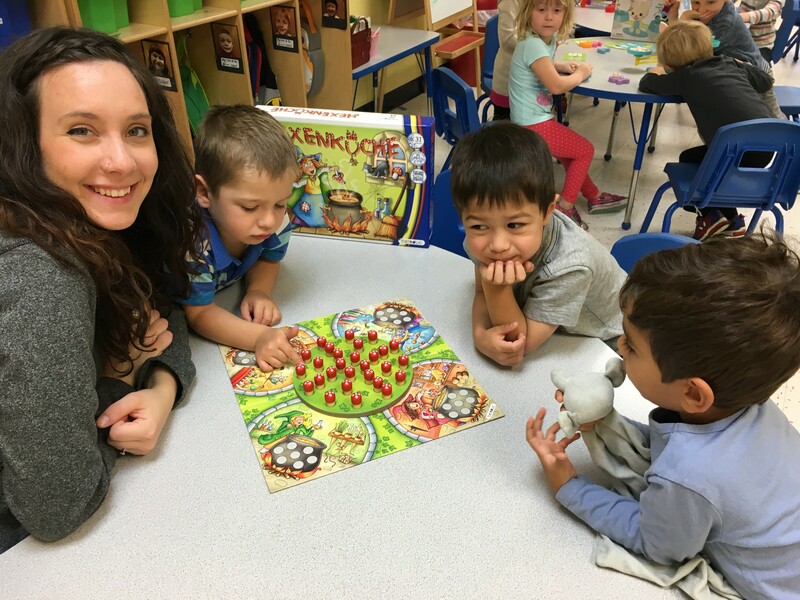 Franchisor of National Play-Based Preschool Donates 230 Toys Following the 2017 Toy Test. 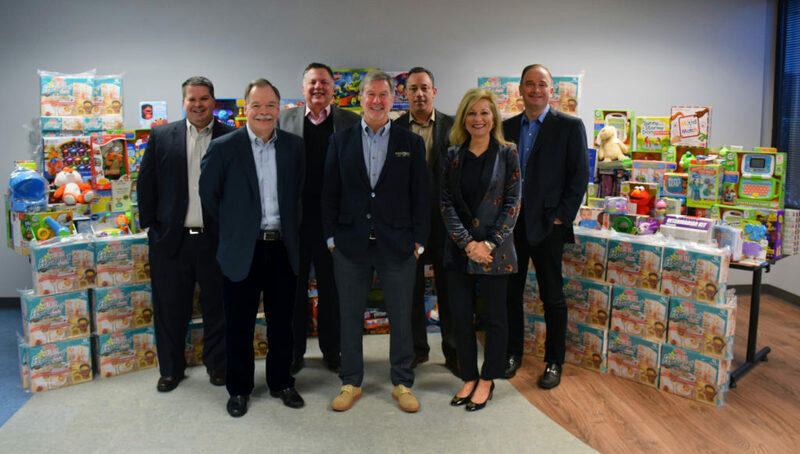 Goddard Systems, Inc. (GSI), the national franchisor of The Goddard School preschool system, is pleased to announce that it surpassed last year’s donation to Toys for Tots by 50 toys. 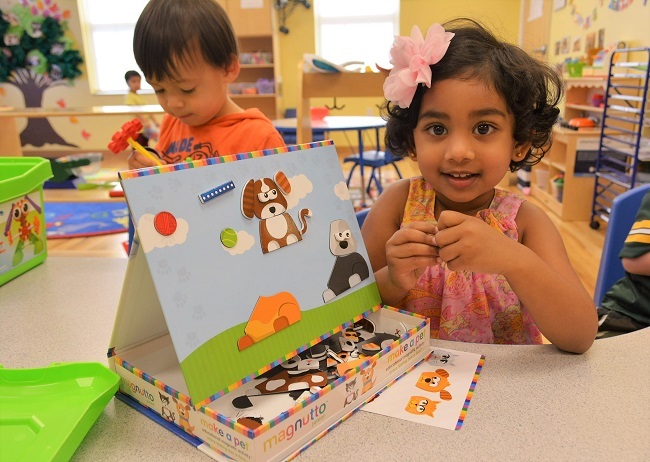 Two hundred and thirty toys, including 100 of this year’s winning Toy Test toy, Melissa & Doug Star Diner Restaurant Play Set, were donated to Toys for Tots this year to help Toys for Tots fulfill its mission of providing gifts to less-fortunate children during the holiday season. 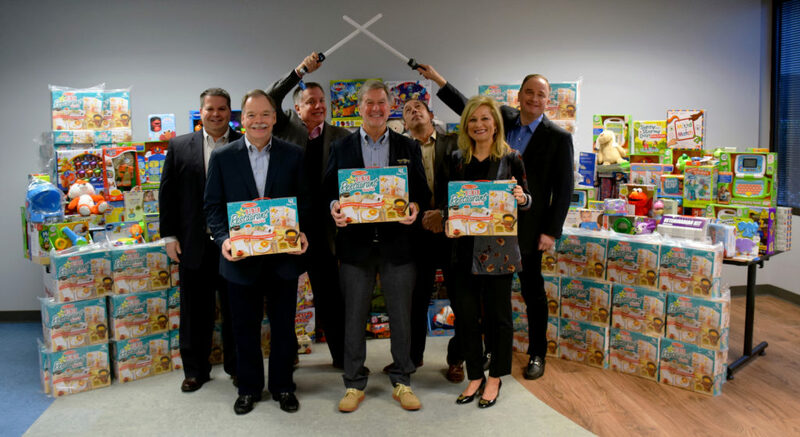 GSI employees donated 130 toys, which is up from the 80 toys donated in 2016. 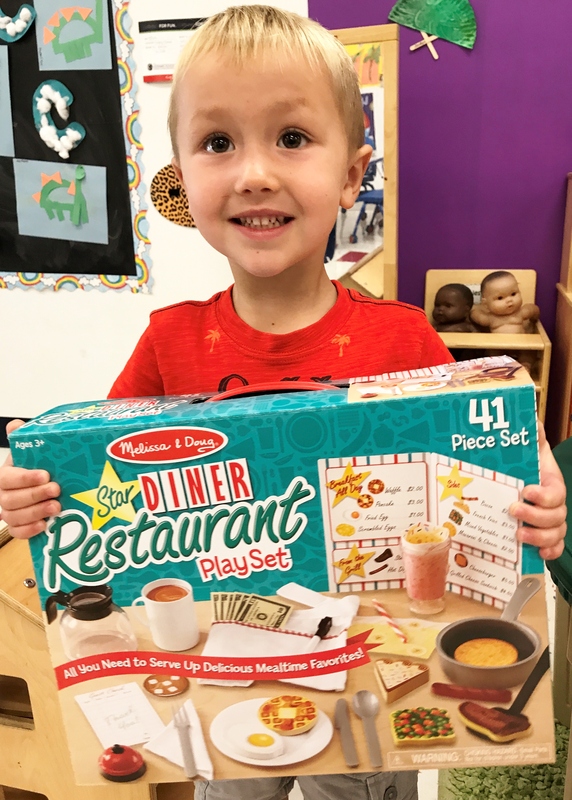 Following the November announcement of the winning Toy Test toy, GSI purchased 100 Melissa & Doug Star Diner Restaurant Play Sets to donate to Toys for Tots. 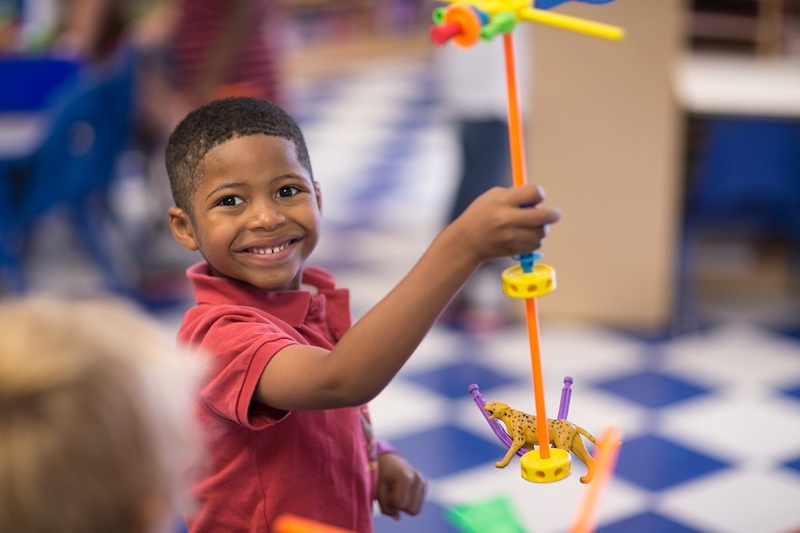 Every year, GSI purchases 100 of the winning Toy Test toy and donates the toys to the program, which is run by the United States Marine Corps Reserve. 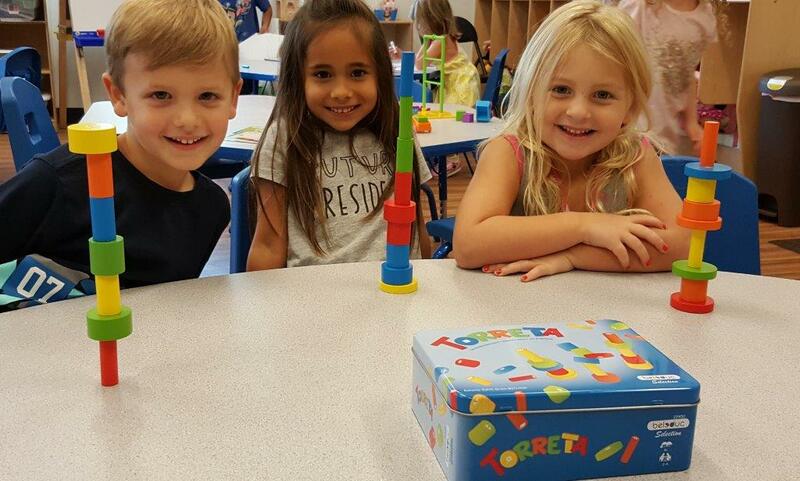 Since 2008, Goddard Schools have hosted an annual Toy Test to determine the best educational toys of the year with help from the most discerning toy critics: preschoolers. 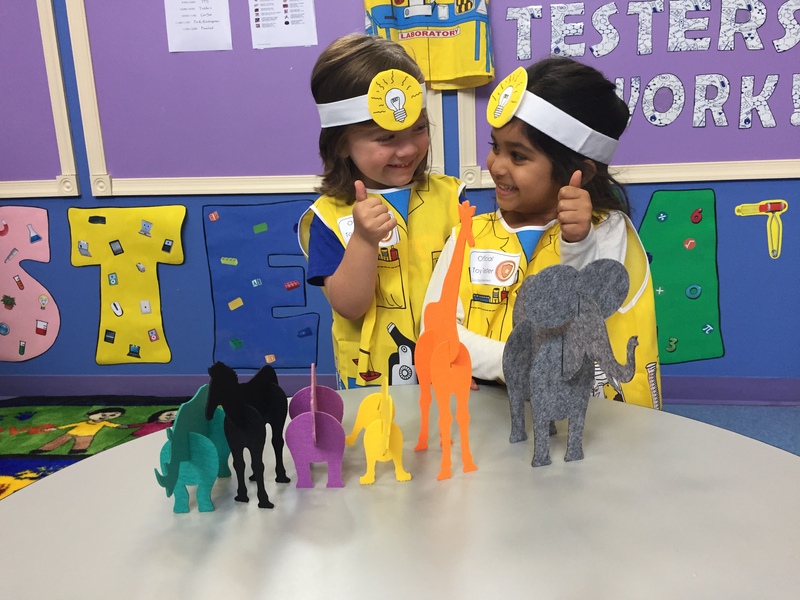 The Goddard School Toy Test Committee evaluates dozens of toys submitted by the world’s most popular toy manufacturers every year. 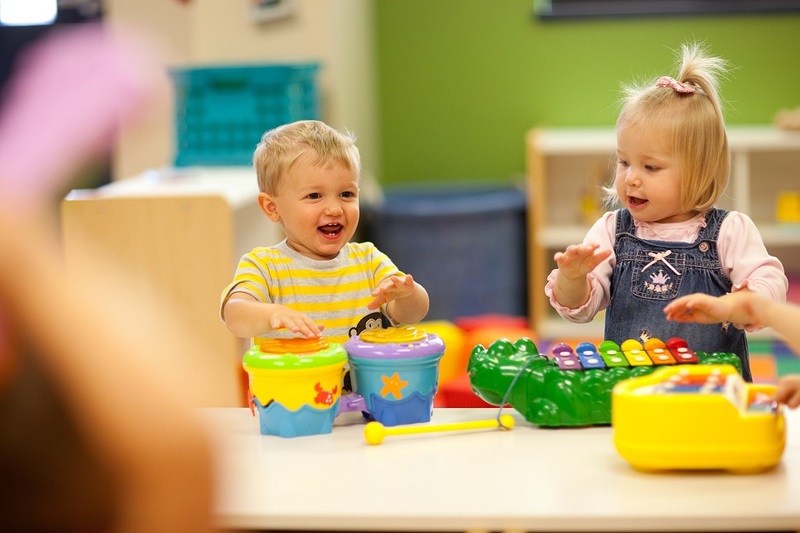 Committee members select educational toys that best support child-initiated play and collaboration, among other criteria, to pass to the next round of judging. 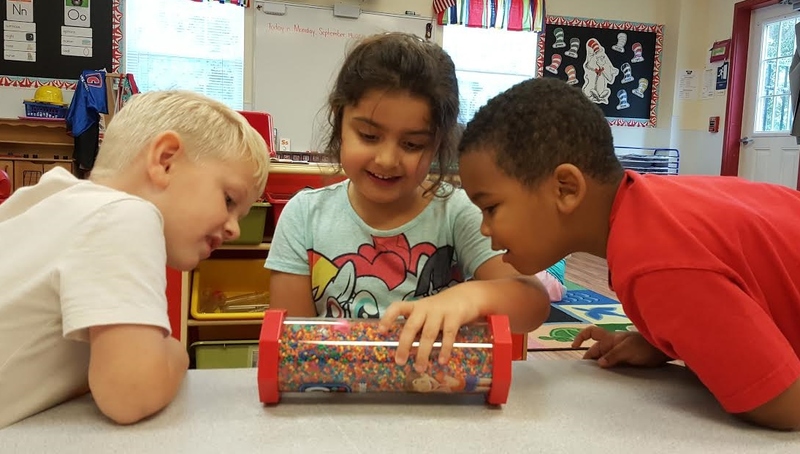 Preschoolers from 50 Goddard School locations nationwide then play with the toys, and their teachers help them select the top 10 toys. 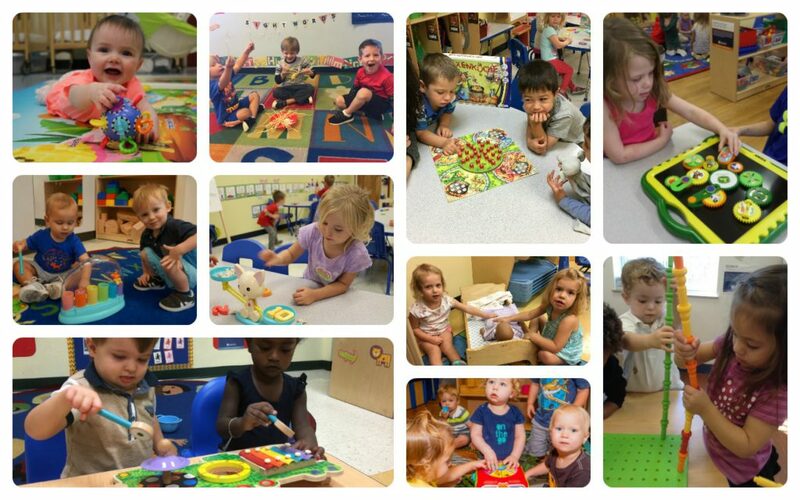 The public then votes on the best toy from the 10 finalists to select a winner. 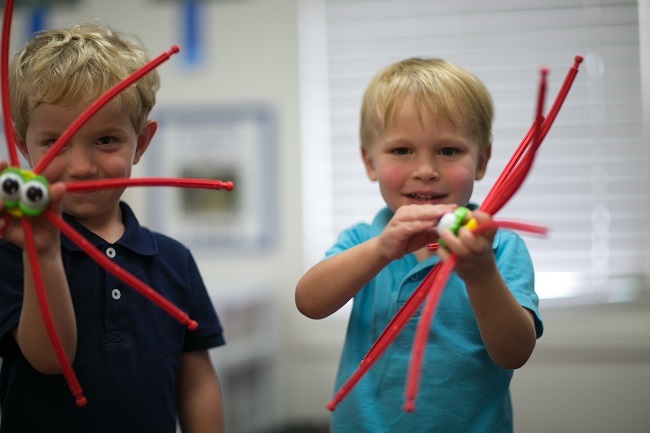 Past preschooler-approved Toy Test winners include Laser Pegs, K’NEX, Learning Resources and the 2016 Toy Test winner, the John Deere’s Gearation Board. Toys for Tots Donation 2017! Each year Goddard Systems, Inc. holds a collection for the Marine Toys for Tots Foundation. 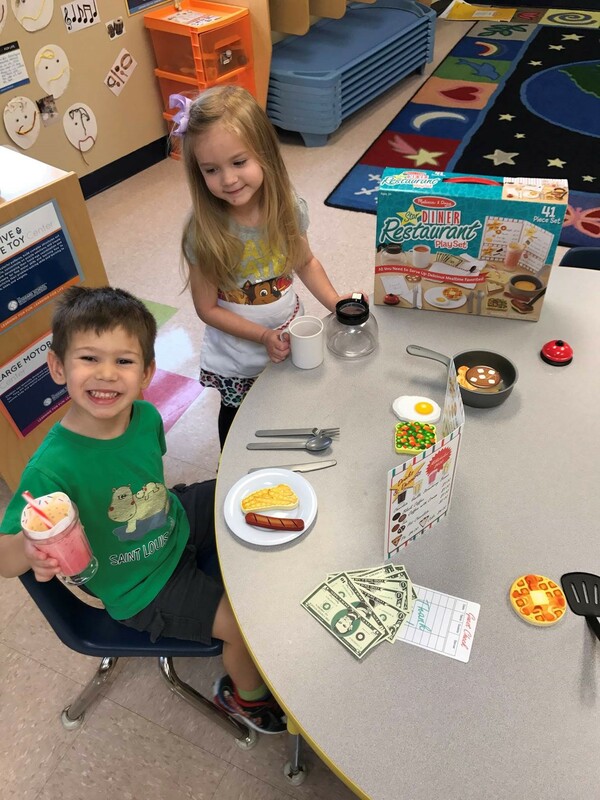 In addition to the toys collected from our employees at the corporate office, Goddard Systems purchased and donated 100 of the winning toy from our Preschooler-Approved Toy Test, the Melissa & Doug® Star Diner Restaurant Play Set! 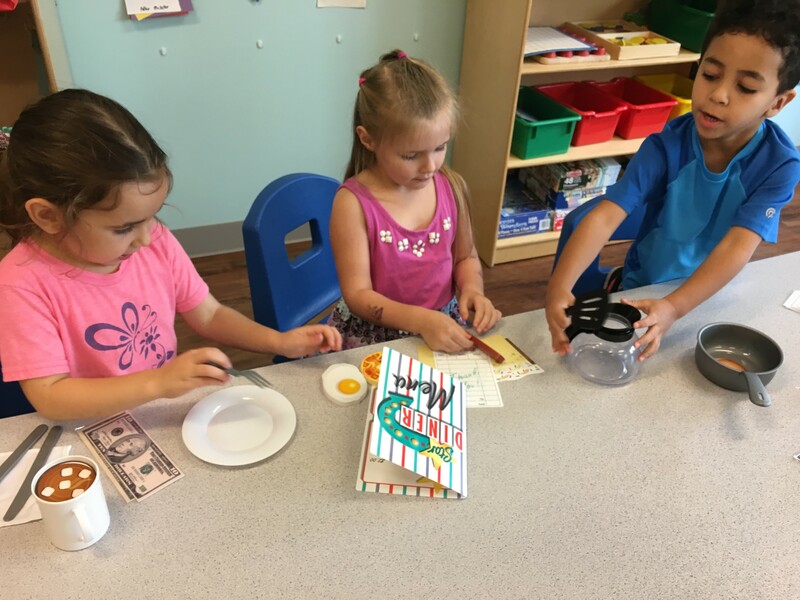 Thank you to all of those who donated and those who helped vote for our top toy! We wish everyone a very happy holiday! Pictured from left: Bob Scopinich, CFO; Rich Agar, VP, Operations; Craig Bach, VP, Education; Joe Schumacher, CEO; Jim DiRugeris, VP, Franchise Development; Renee Benedict, VP, Information Technology and Paul Koulogeorge, VP, Marketing, Advertising & PR. Each year Goddard Systems, Inc. holds a collection for the Marine Toys for Tots Foundation. 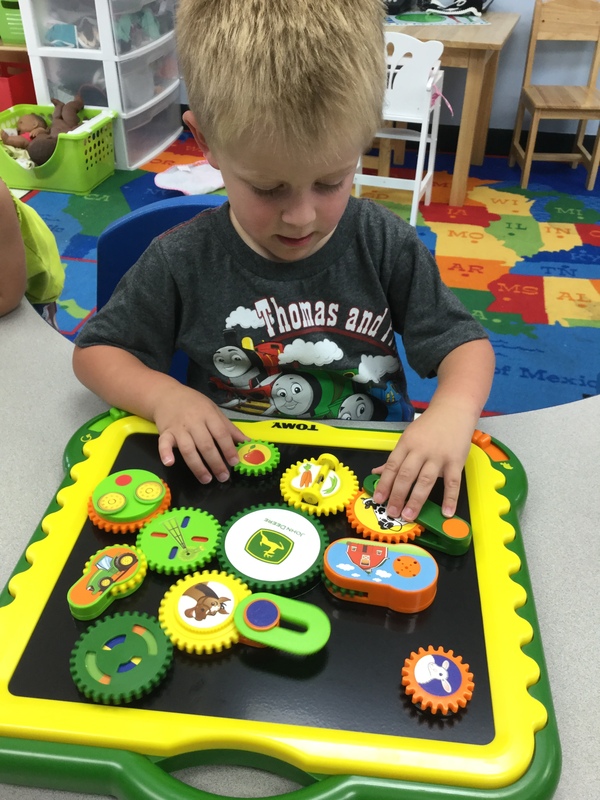 In addition to the toys collected from our employees at the corporate office, Goddard Systems purchased and donated 100 of the winning toy from our Preschooler-Approved Toy Test, the Gearation Board by John Deere. 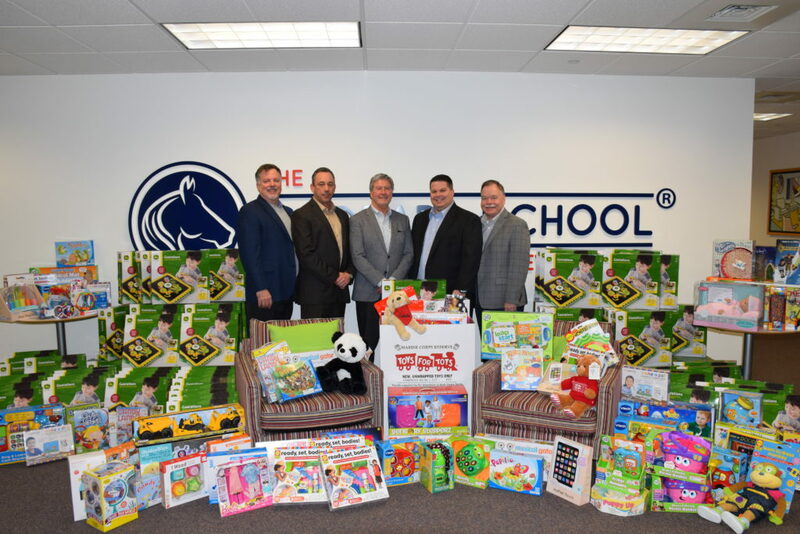 Pictured from left: Craig Bach, VP, Education; Jim DiRugeris, VP, Franchise Development; Joe Schumacher, CEO; Bob Scopinich, CFO and Rich Agar, VP, Operations.